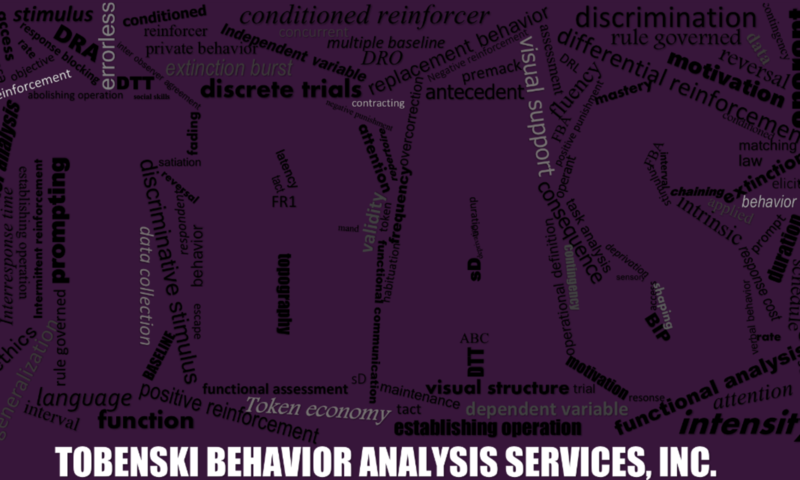 Tobenski Behavior Analysis Services, Inc. 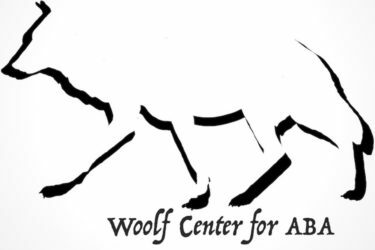 Please see our updated services page for information on The Woolf Center! Tobenski Behavior Analysis Services, Inc. serves the greater Middle Tennessee area, including Rutherford, Davidson, Wilson, Cannon, Coffee, Bedford, Williamson, and Sumner counties. We are based out of Murfreesboro, TN and travel throughout the area to provide timely assessments, direct therapy, and trainings. Kelly Tobenski is the lead Board Certified Behavior Analyst (BCBA) and serves clients in a variety of ways along with a team of highly trained paraprofessionals. Please explore the website and feel free to contact Kelly with any additional questions!